So we all know that I LOVED Leigh Bardugo's debut novel, SHADOW AND BONE, right? If not, refresh yourself here. 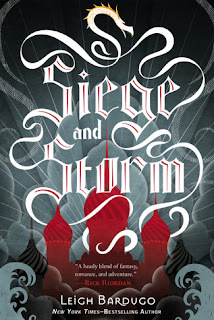 Well the sequel, SIEGE AND STORM, came out in June and my god, it is even better then the first book! That almost never happens! 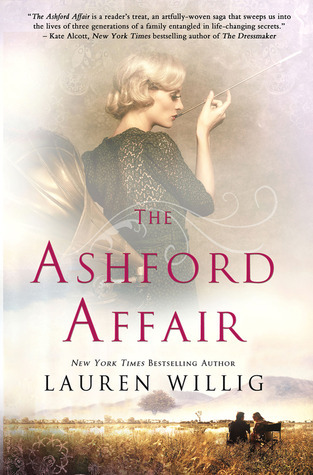 I didn't put this book down until I had read the last page and then wanted to go right back to the beginning again! Alina continues to be a strong willed leading lady and the many men in her life (including a delightful new guy to throw into the mix) add to the story rather than take away form it (who here is tired of uninteresting romantic interests? Show of hands?) 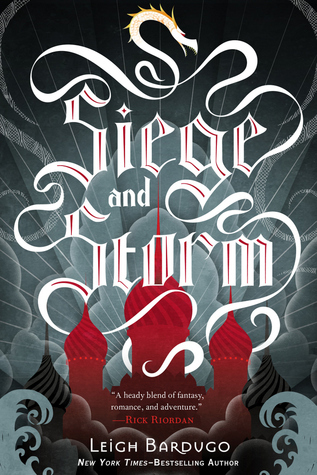 Bardugo writes with a loveliness that intermingles tragedy and hope into every page. I am so excited to read the next book.